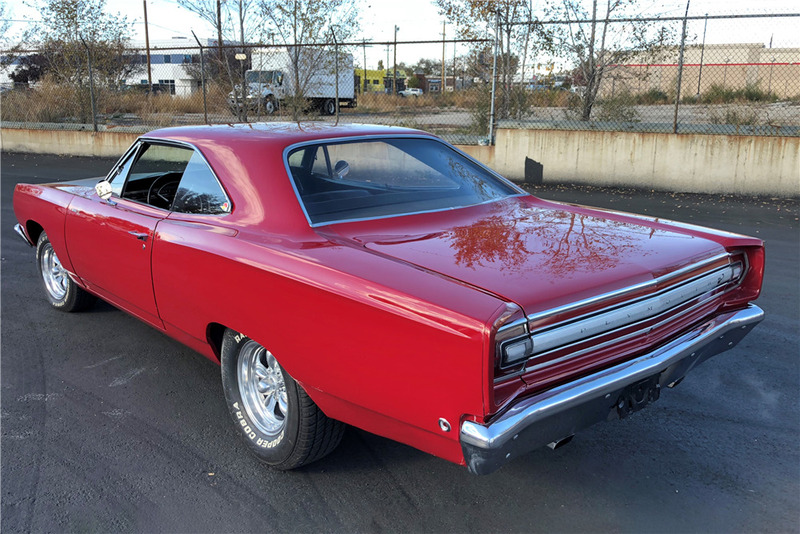 This restored Plymouth Satellite has 1,900 miles since its completion. It is presented in High-Impact Red, and badged and finished as a Road Runner. 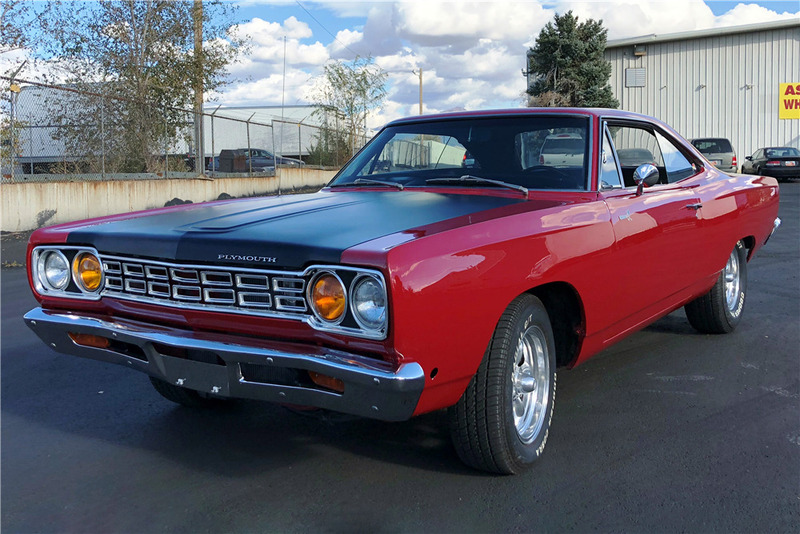 This Road Runner re-creation features high-performance 440ci big-block engine and 4-speed manual transmission upgrades, a Hurst shifter and a factory tachometer. The engine is finished off with a new Edelbrock aluminum intake, new aluminum radiator and shroud, a new MSD electronic ignition, new Edelbrock 4-barrel carburetor and headers with a dual exhaust system. The car has front disc brakes and a blacked-out Road Runner hood. 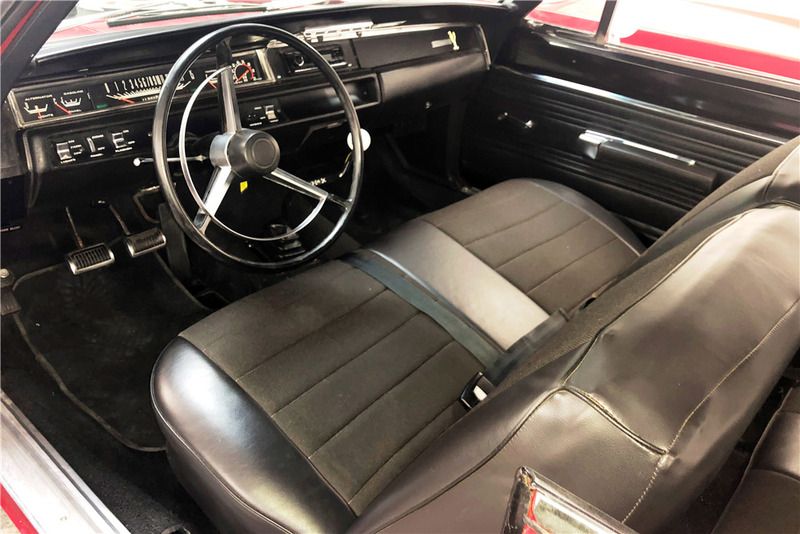 The interior is all new, from the dash to the bench seat and the headliner.